Women dancers, waitresses, singers and other performers working in bars and hotels in Maharashtra under the umbrella of ‘Bharatiya Bargirls Union moved the Supreme Court challenging the constitutional validity of a 2016 state law which imposed many restrictions on them. They have termed Maharashtra Prohibition of Obscene Dances in Hotels, Restaurants and Bar Rooms and Protection of Dignity of Women (working therein) Act, 2016 as arbitrary and violative of their right to earn a livelihood through legitimate means. The SC will hear their petition on March 2. “It is submitted that the Impugned Act and Rules unreasonably interferes with free choice of expression in dramatic performances, and the right of women to practice occupation of self-expression through such dramatic performances. More egregiously, the Impugned Act imposes fetters on dancing as a form of entertainment and also fails to secure the rights of women performers from being stigmatized. Thus, the present Writ Petition is being filed to seek declaratory reliefs for violation of Articles 14, 19(1)(a), 19(1)(g) and 21 of the Constitution of India”, it said. “The concerns expressed by the State Government that the dance bars encourage obscenity is based on ‘popular’ beliefs or perception, rather than real facts or material evidence. The legislative declaration of facts and beliefs as stated in the Statements of Objects and Reasons of the Impugned Act are patently false, entirely irrational and devoid of material”, it said. The provisions of the Impugned Act are manifestly arbitrary, excessive and substantively unreasonable. The existing laws and regulations adequately, and if not specifically, govern the entire spectrum of dance performances in bars and restaurants. The existing local laws and rules permit the Police to take steps to prevent obscene dances”, it said. 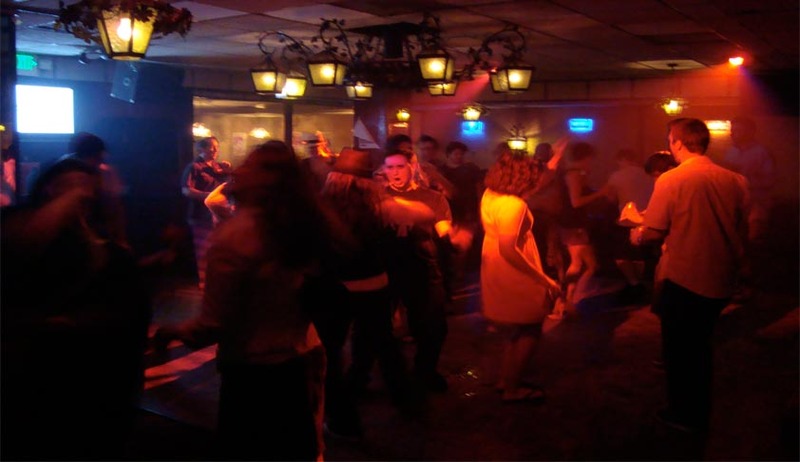 In November last year, in a big interim relief for dance bars in Maharashtra, the Supreme Court temporarily allowed those of which had been granted license to carry out their business without implementing some clauses of the new law brought in by the state government, which the apex court found were “weird and ridiculous” like CCTV in dance performing areas and ban on serving of liquor. A bench headed by justice Dipak Misra had also said the regulation prohibiting liquor in the dance performing was absurd The bench said if the government wanted it could ban liquor in hotels and restaurants across the state but could not single out dance bars for the ban and it was “wrong and arbitrary”. Maharashtra government defended the new law saying that it was part of their inherent power to police the state. The bench had also once again questioned the government decision to put dance bars under CCTV surveillance saying it may violate right to privacy of people visiting bars.